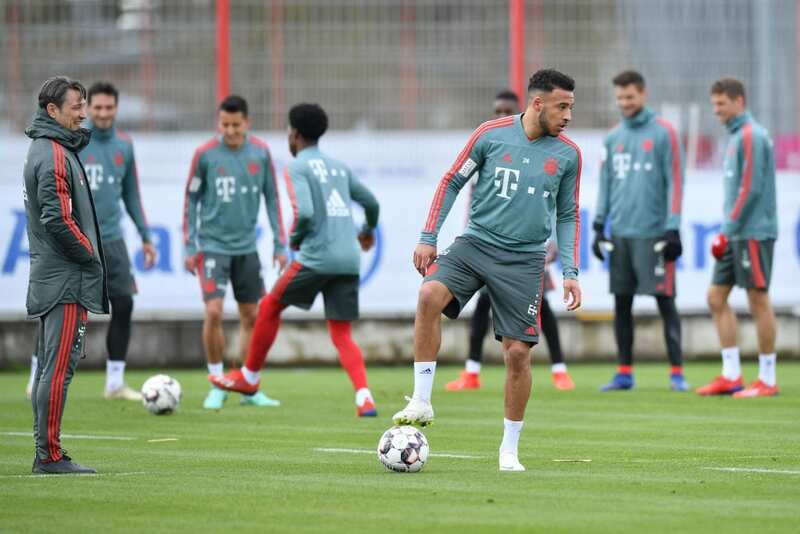 Corentin Tolisso discussed how he felt being back at training after spending four months on the sidelines and hope to return for Bayern Munich again this season. Tolisso signed for Bayern in 2017 from Lyon in a €41.5m deal and went on to win the Bundesliga and DFL Supercup in his debut campaign. After making 40 appearances in all competitions, the 24-year-old went on to form part of France’s World Cup victory last summer. 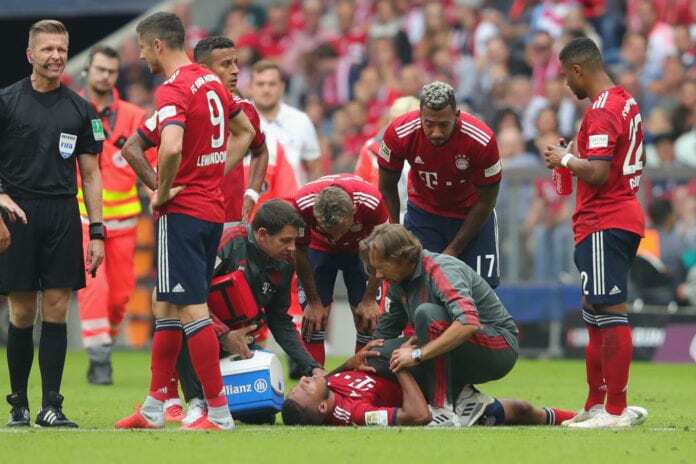 But life for Tolisso came crashing down in brutal fashion last September, where he sustained a cruciate knee ligament injury. Therefore, the midfielder has been recovering and watching his teammates in action for most of the season. After months of rehabilitation, though, the France international did some solo training in January at Bayern’s winter camp in Doha. Upon returning to full first-team practice sessions last week, Tolisso opened up on his emotions and plans for this season. “I don’t want to return as fast as possible, but as fit as possible. 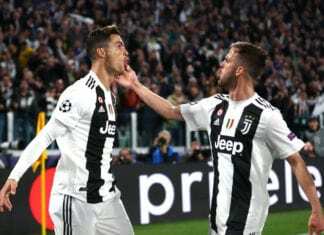 But I’m sure that I’ll get to play for Bayern again this season,” Tolisso told Kicker. Tolisso has made just three appearances for Bayern this term, with one goal to his name. The French World Cup winner’s return will likely be a welcome boost for Bayern in their bid for a seven straight Bundesliga crown. 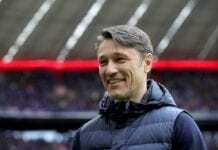 Currently, Niko Kovac’s side leads on goal difference from Borussia Dortmund, with 60 points after 26 games. The Bavarians will be back in action away to SC Freiburg on Saturday, where they hope to make it seven wins in a row.